I'll be moderating several panel discussions with filmmakers at the Brussels International Fantastic Film Festival (BIFFF) this year. Below are the trailers of the films I'll be talking about. Come by if you have the chance. A children's book author tries his hand on crime writing. The more he delves into the world of serial killers the more he begins to fear he will be murdered at any moment. 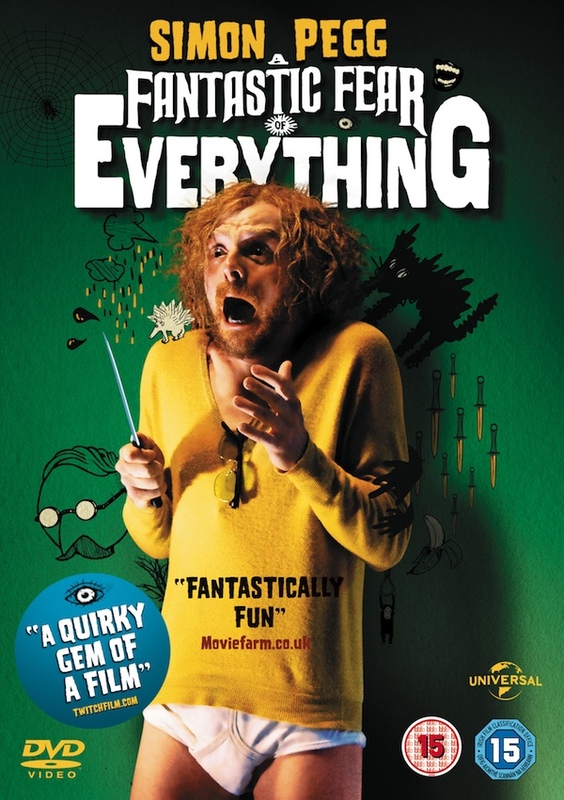 Director Crispian Mills (also the frontman of Kula Shaker) and producer Geraldine Patten will be present for the screening and panel discussion of A Fantastic Fear of Everything on April 5. A dead clown returns from the grave to slaughter the kids who killed him. 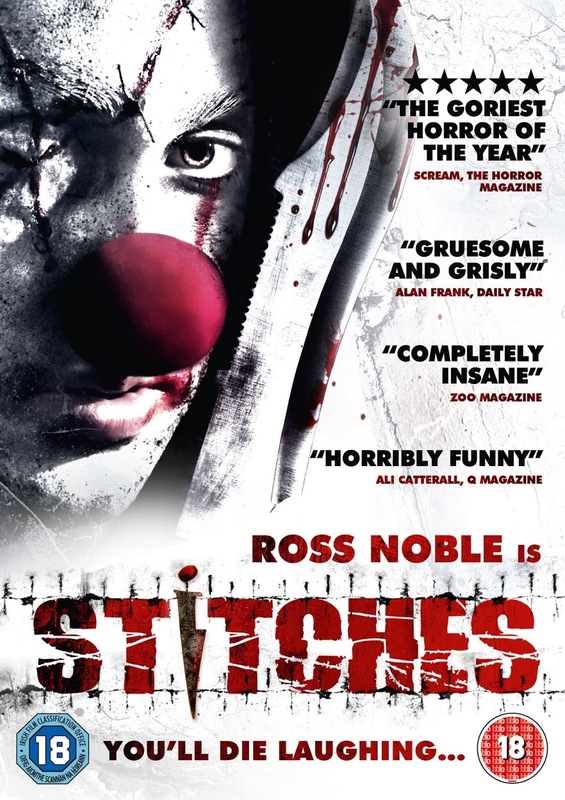 I will host a panel discussion for Stitches on April 7th and will be joined by director Conor McMahon and producers John McDonnell and Brendan McCarthy. Joe Norman is just like the rest of us, except that his father made him believe he is an alien and must continue his dying species. Director Alan Brennan will join me for the panel discussion for Earthbound on April 10. A Fantastic Fear Of Everything seems like it might be good. I LOVE movies, can't wait until they come out! Simon Pegg is one of my favorite actors.